Your Lakewood Ranch Pool Service Company! We offer a full line of services to fit your needs. We are a Licensed Florida Contractor, allowing us to install any equipment for you! We do weekly and one-time clean-ups, we also service all the latest equipment as well as that old pump or filter you may have. Let Bahama Blue Pools do the work necessary to ensure that your pool is crystal clear by properly balancing your chemistry and keeping your equipment running its best! If you like excellent service, you will love Bahama Blue Pools! Are you looking for the Premier Pool Service in Lakewood Ranch? 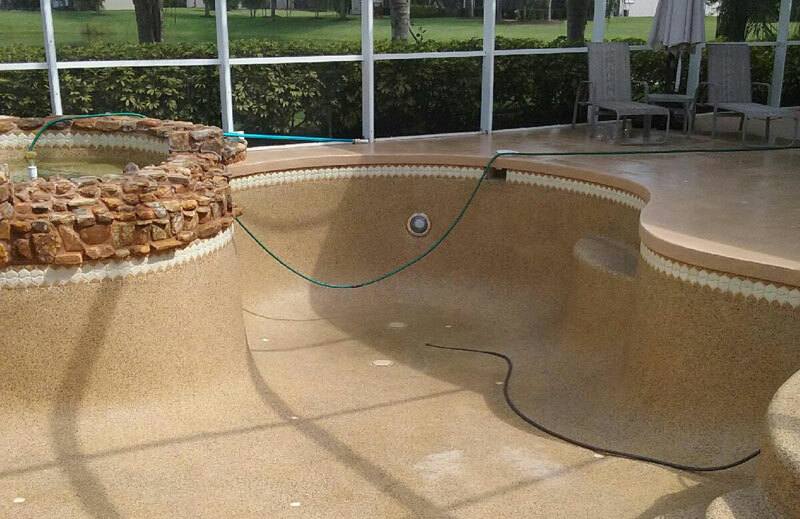 Our Florida Licensed company provides weekly residential pool, spa and fountain service, repair and installation to customers in Lakewood Ranch and the surrounding areas. One of the reasons we live in Sarasota is the weather, not just during the summer months but our wonderful weather all year round. For many people, a pool is not just for cooling down when it’s hot, it’s where we meet with family and friends to eat and socialize. Our job is to keep your pool, spa, and fountain looking it's very best! Which Filter is Right for you? We can assist with that, and we do maintenance & cleaning of your filters! We take care of your pool equipment maintenance and installation, like your pool pump, and etc.